TEKO 2019: Vote in Group 12! 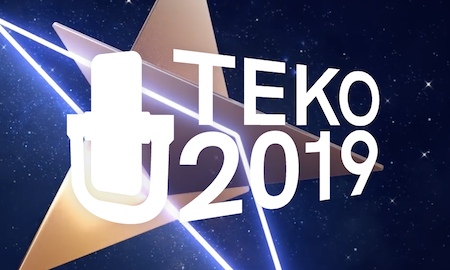 TEKO 2019: Vote in Group 11! Take Part in a Eurovision Fan Documentary!